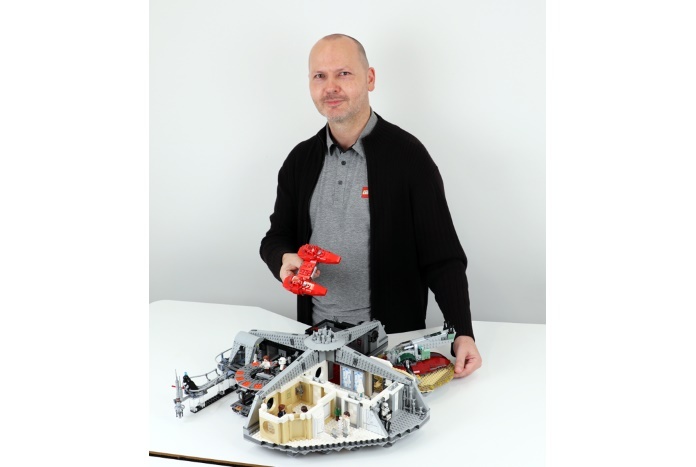 Our good friend CapnRex101 at Brickset.com reaches out to LEGO Star Wars Betrayal at Cloud Set designer Hans Burkhard Schlömer…. 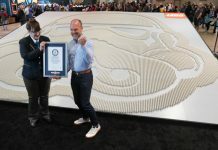 Many fans have been hoping for a large model of Cloud City. 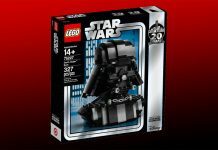 Was the LEGO Star Wars design team aware of this and to what extent are the interests of LEGO Star Wars fans, both young and old, taken into account when deciding which sets to produce? Of course, we always want to give our fans what they desire. We are aware which items are frequently being requested and Cloud City was definitely among them. However, it is a matter of finding the right moment for many of the more far-out choices, while others might absolutely never happen. 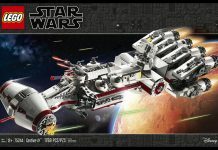 The Droid Control Ship from Episode I, for example, has never been made as a LEGO set, even though it is the opening location for the entire Prequel Trilogy! 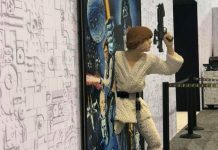 In the case of Cloud City we heard the call and I hope the result will satisfy many adult fans as well as children. 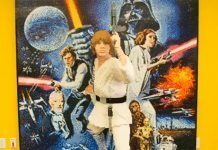 How long has 75222 Betrayal at Cloud City been in development? 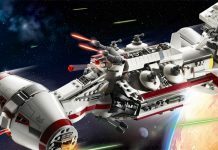 I spent almost a year designing this set, with the smaller 75182 Republic Fighter Tank squeezed somewhere in the middle. There was a long experimentation phase at the beginning of the design process, where I tried out different things. What challenges did you encounter when designing 75222 Betrayal at Cloud City? Developing the function for the carbon-freezing chamber was challenging. As usual, our colleagues from the LEGO Technic team were most helpful. They suggested the liftarm-based function which I then doubled up and linked to get two separate platforms. Read the full inciteful interview. LEGO Star Wars Betrayal at Cloud City (set #75222) is available for VIP’s now — if you’re not a VIP then you can become one by signing up here for free. Take the link here to buy Betrayal at Cloud City now. We’ll be sharing out own opinions on this set and more over the coming days, in the meantime read the press release and our guide to the minifigures included with the set — happy building.